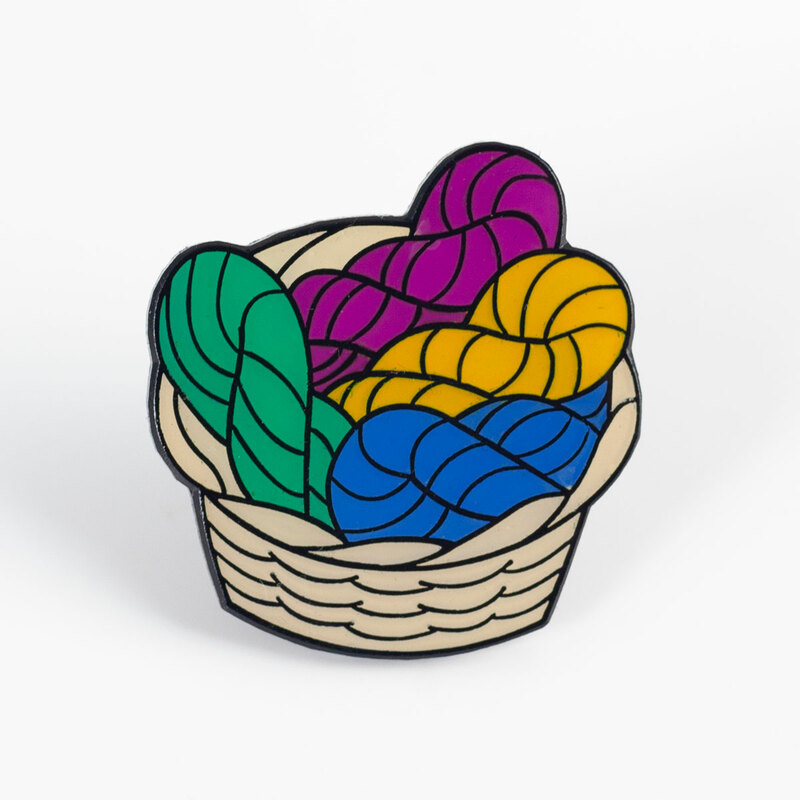 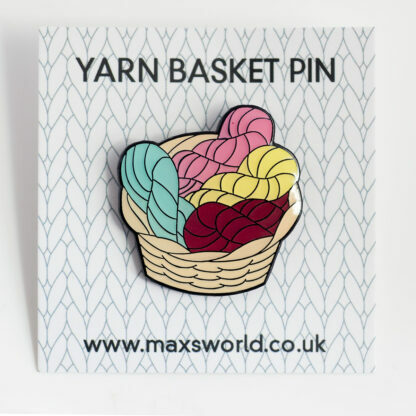 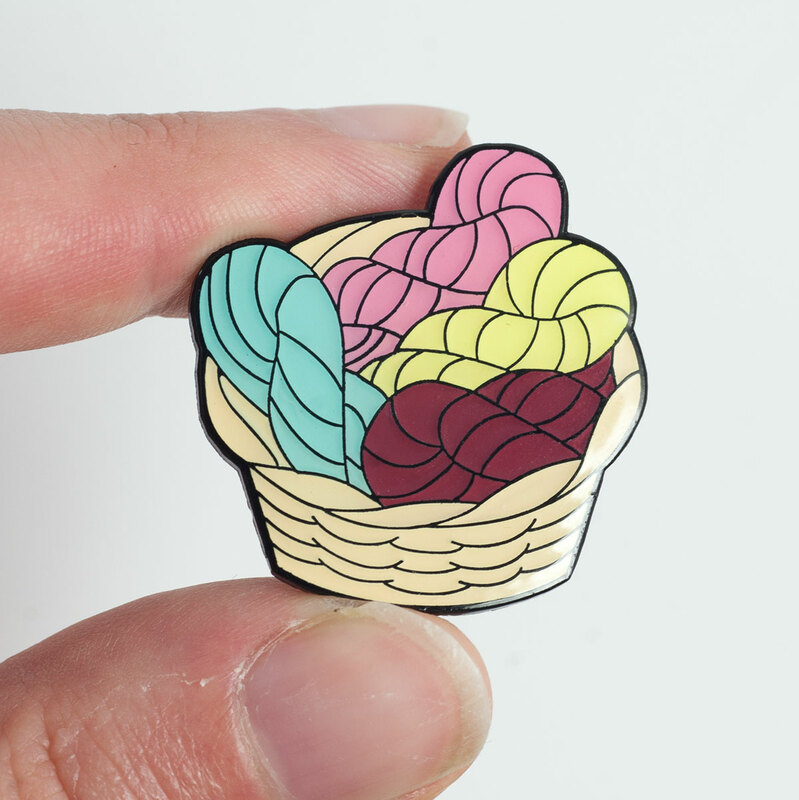 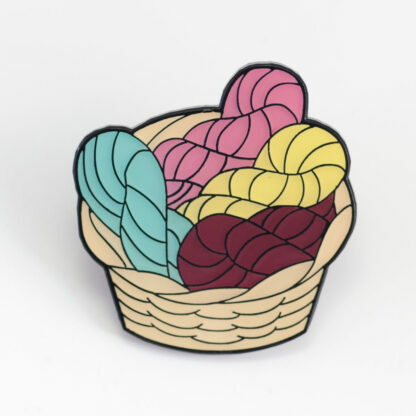 This sturdy enamel pin is now available in bright colours as well as the original pastel. 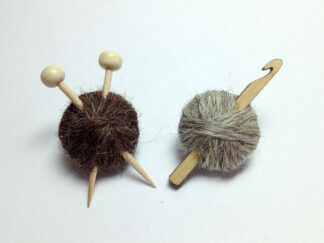 They measure 30mm across and come with a secure clutch fastening. 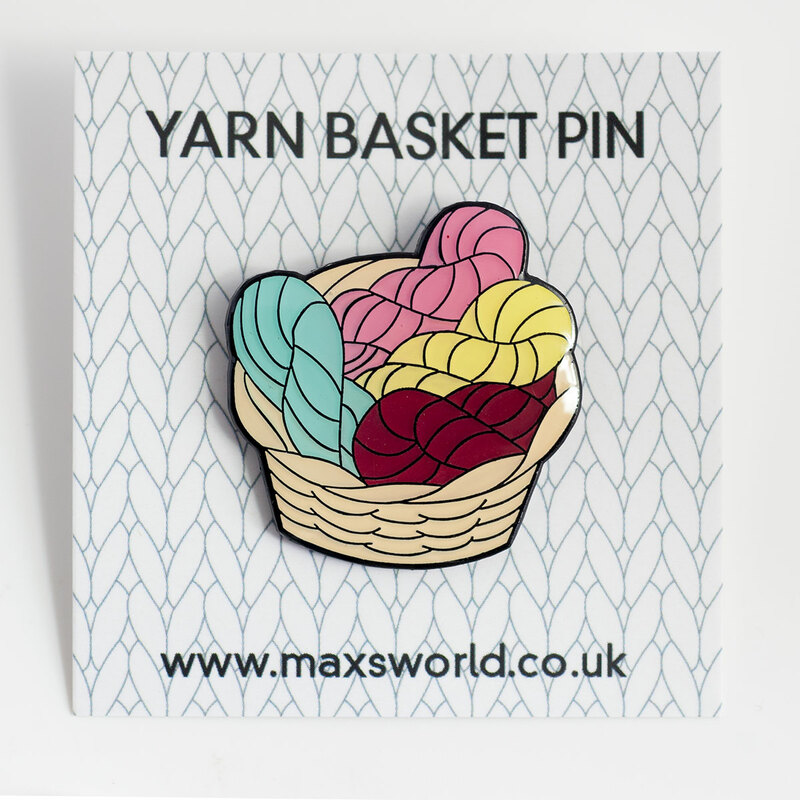 The enamel has a resin coating for a smooth shiny finish and to protect it from scratches. 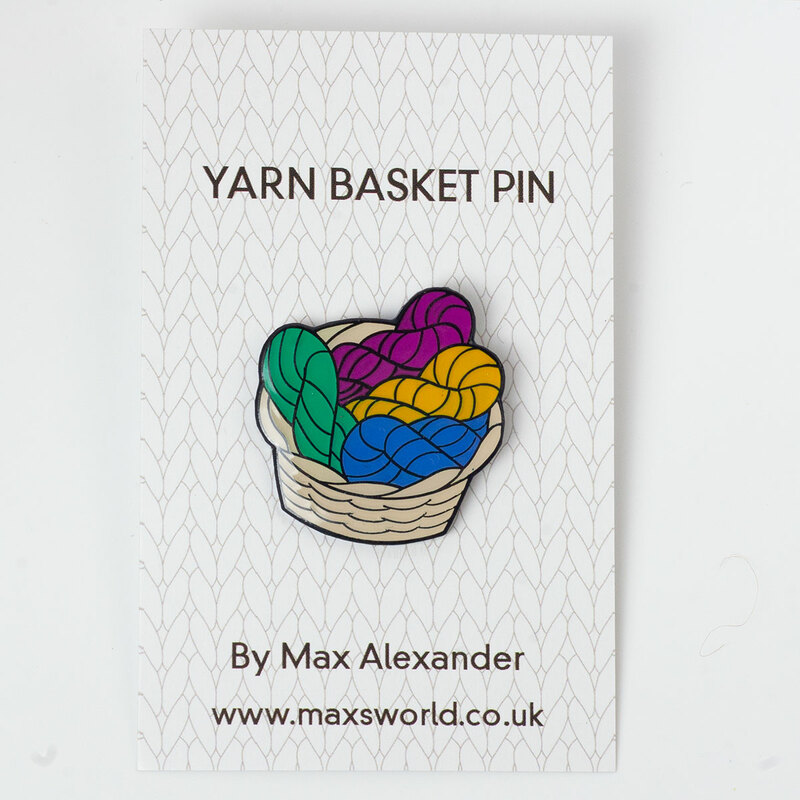 Packaged on a neat backing card, they’d make a lovely gift for any yarn fan.